Lemon essential oil is a favorite for many essential oil lovers and definitely an oil you will want to use regularly. It has numerous health benefits, and the invigorating scent energizes your mind and lifts your mood. Essential oils are naturally occurring volatile, aromatic compounds that are found in parts of plants. Lemon essential oil has a distinctive smell and a variety of benefits. Add 1 drop of Lemon oil to your full glass of water up to twice a day for a refreshing alternative to sodas and sugary drinks. It naturally cleanses the body and helps with digestion. Diffuse to cleanse the air and create an uplifting environment. 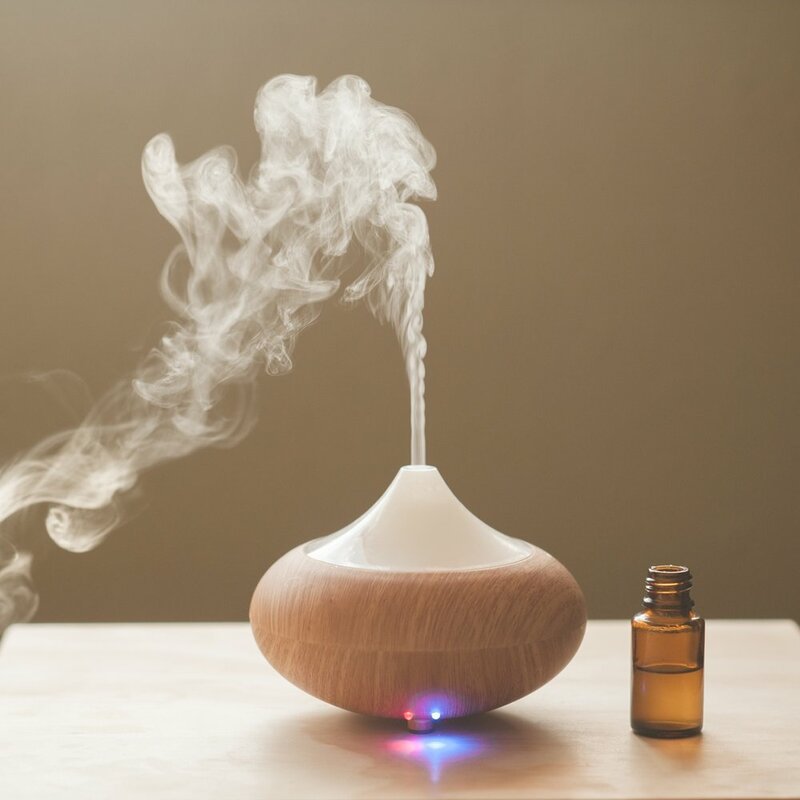 Because of its chemical makeup, diffusing 4 drops in a 200 ml diffuser (standard size) has been shown to revitalize the mind, energize and improve mood. Use this instead of toxic air fresheners. Clean and sanitize your home by mixing Lemon oil (30 drops to 16 oz water) with water in a spray bottle to clean surfaces of bathroom and kitchen. Be sure to test on stone surfaces first. Sanitize your garbage disposal with a few drops of Lemon essential oil. Let it sit for a few minutes. Then run the disposal with water for a fresh, clean sink. Add 5 drops of Lemon oil with ½ cup white vinegar in place of fabric softener in your washing machine. You can put it right in the fabric softener, avoid static cling and enjoy fresh smelling clothes. These are only a few of the many uses for Lemon essential oil. Watch this video to learn more.